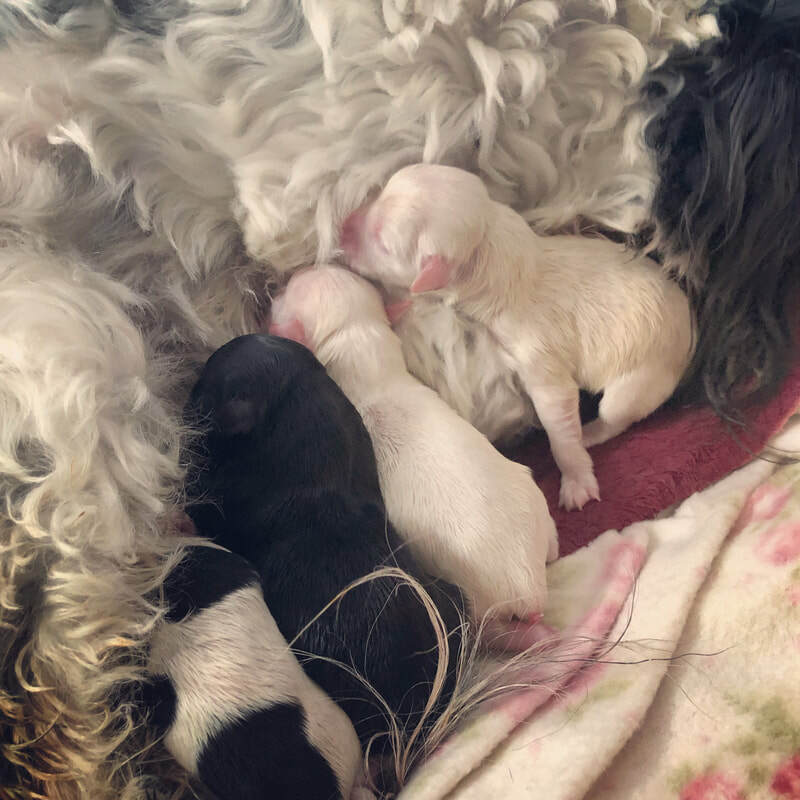 Congratulations to FiFi Panda and Hercules Emerald Cottage on their new litter Born March 27th 2019. Please let us know when yuh made the etransder so that we can keep an eye on it and add you to the list as soon as possible. As soon as a deposit has been confirmed you will receive an email confimation with your proof of deposit. All our dogs are Coton De Tulear and come with all the paperwork supporting this.